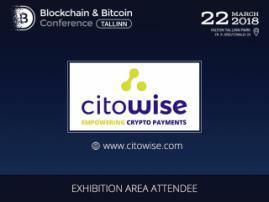 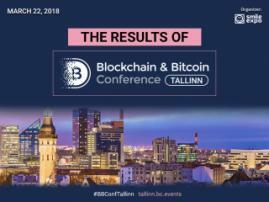 Paxful, the largest P2P Bitcoin Marketplace, will become a sponsor at Blockchain & Bitcoin Conference, which will take part on March 22. 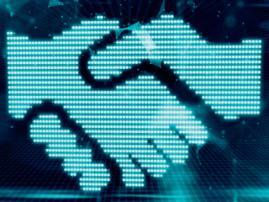 Paxful provides a global peer-to-peer marketplace for virtual usage of any payment method for bitcoin transactions. 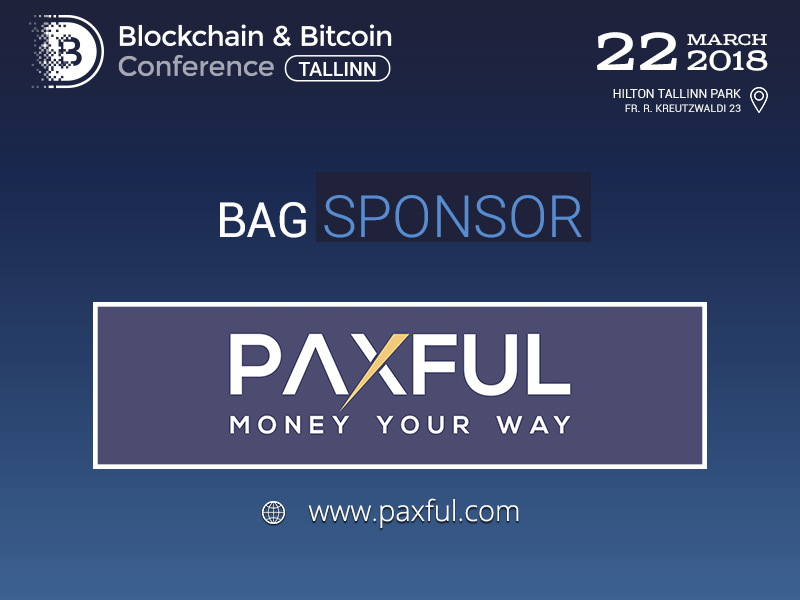 Paxful gives the opportunity to buy and sell bitcoins fast and easily, and is a convenient solution for both bitcoin experts and starters.